The following schools are closed or delayed today, Wednesday, February 13, 2019. **Refresh this page to see the latest updates** Tip: Look at the time stamp at the top of this post to see when last updated. 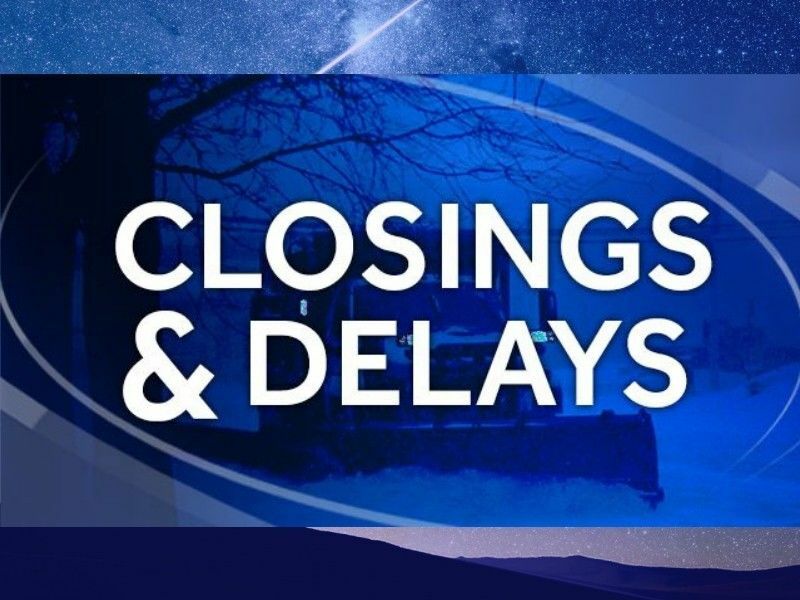 Updates will be posted only when a closing or delay has been announced. Submit a closing or delay by emailing: drydenwire@gmail.com. Refresh this page to see the latest updates.